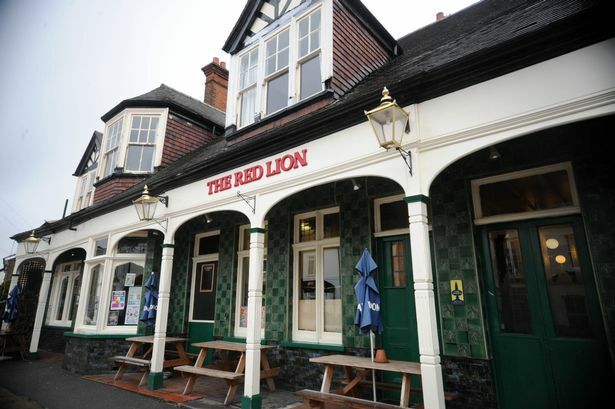 The Red Lion is a traditional community style pub serving great ales, ciders and providing great entertainment. 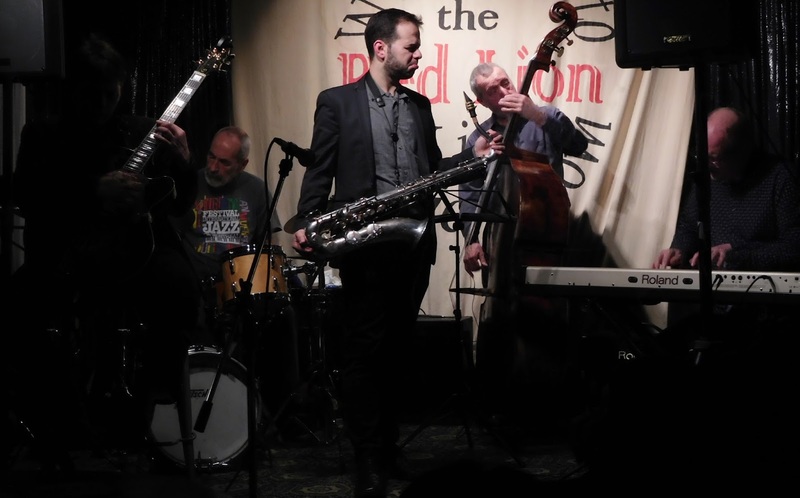 Hosting to Jazz nights on Monday, jam sessions on Wednesday, and more live music on Saturdays and Sundays. 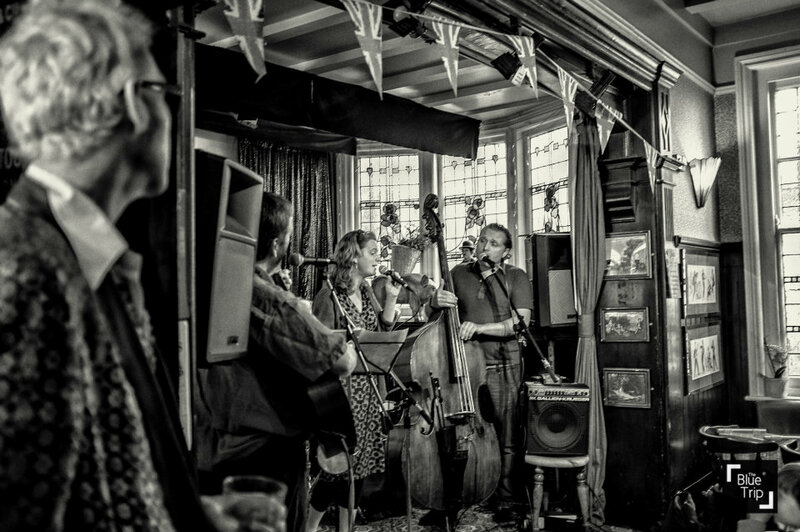 You can find a range of entertainment at The Reg Lion from live music, Amateur theatre groups, beer festivals, live TV sports coverage, pub garden and more. 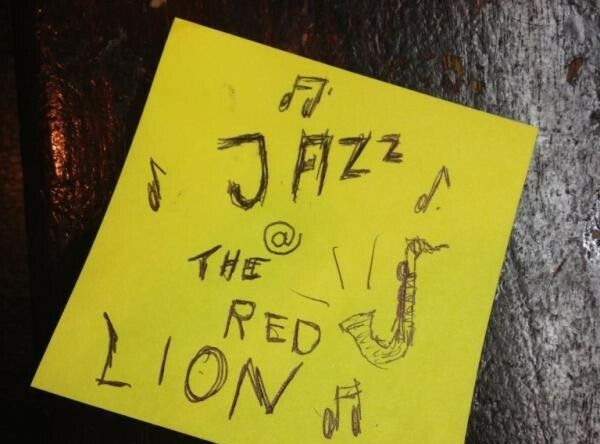 There is lots to experience for everyone at The Red Lion.